I want to upgrade to the Premium version, since the Microsoft Hello authentification is extremely welcome. That keeps me from getting the premium version and is quite frustrating. I hope this can be fixed somehow. In app purchase PopUp crashes as soon as I try to purchase Premium version from Windows Store. Actually, I was able to solve that issue. 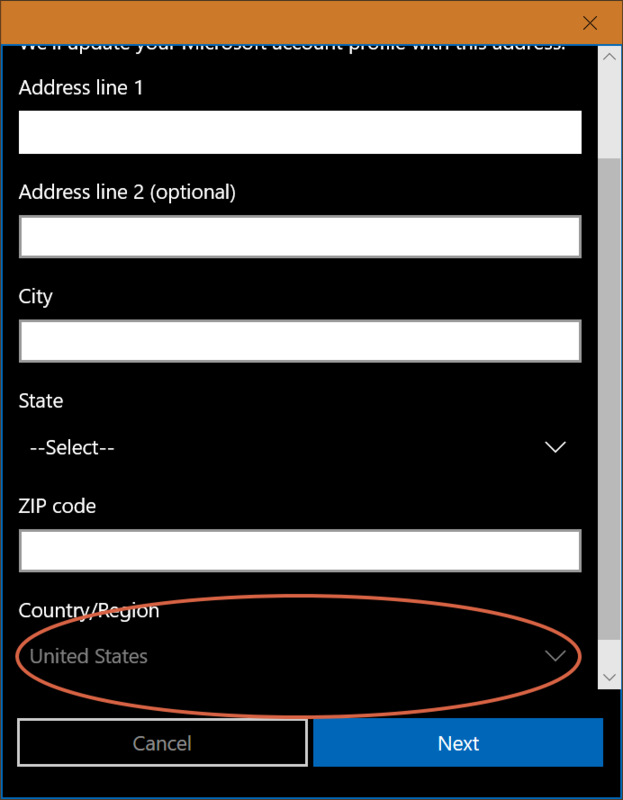 In my Windows 10 installation, I had set the "Region" setting set to "USA" (because I had made some tests with Cortana a while ago and forgot about it - never was an issue anywhere, yet, including the shop). 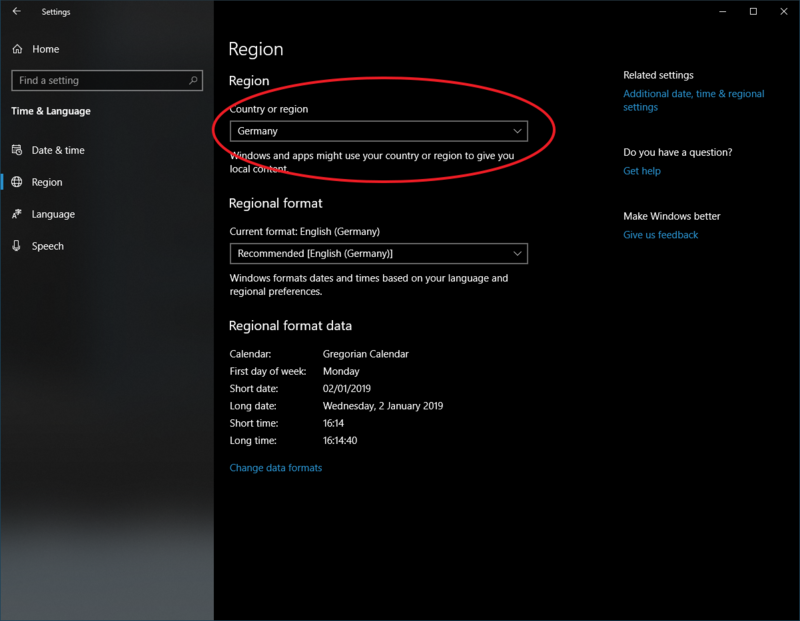 This workaround with "country or region" also worked for me. thanks, dude! 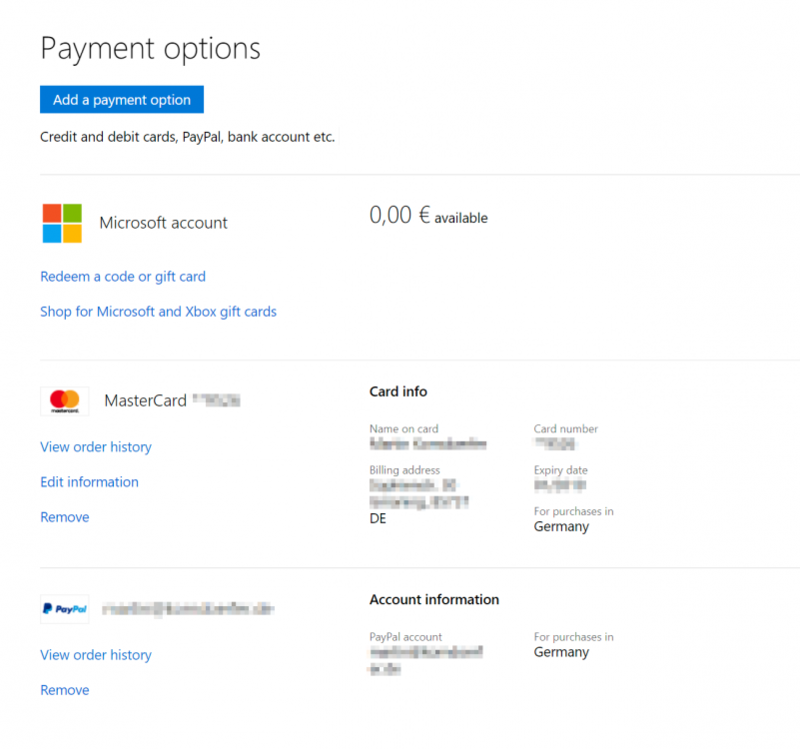 I've tried to solved for a couple of days without sucess, even creating a support ticket with enpass and then dealing with microsoft support (they tried to buy the app at their side without sucess and then told me there was a glitch in the microsoft store and I should try to buy at a later time. haha what a useless advise).